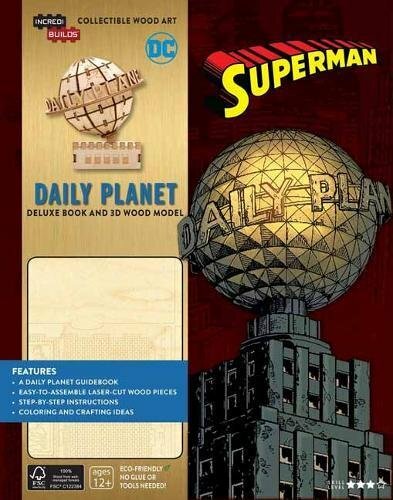 Now that Superman is back to wearing underwear on the outside like a normal person, I've found the strength to talk about my newest book starring the Man of Steel, Superman: Daily Planet in the IncrediBuilds line from Inside Edition. 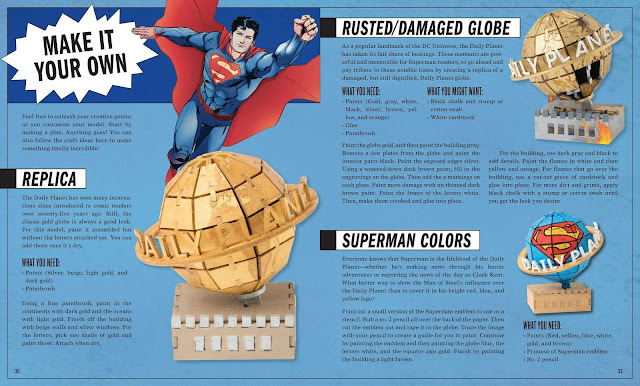 This 32-page hardcover serves as a complete history to The Daily Planet, the newspaper Superman has called home for over 75 years. 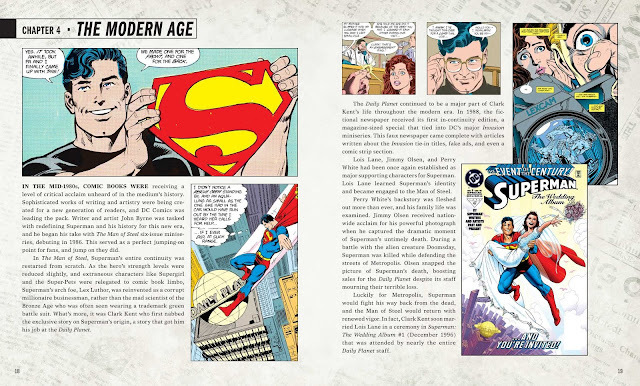 Delving into every era of the paper's rich history, this book comes complete with dozens of illustrations from the comics that help explain the Planet's evolution through the decades. And to make it just a smidge more fun, the book also includes a wooden punch-out 3-D model of the Planet's famous orb. It's the perfect place for Clark Kent to change into Superman. You know, right outside a world famous landmark that millions of people glance up at every day. I'm sure no one is looking now, Clark. Your secret's safe this time. To be honest, I'm really just excited that he's getting the underwear back. I missed the underwear as well!